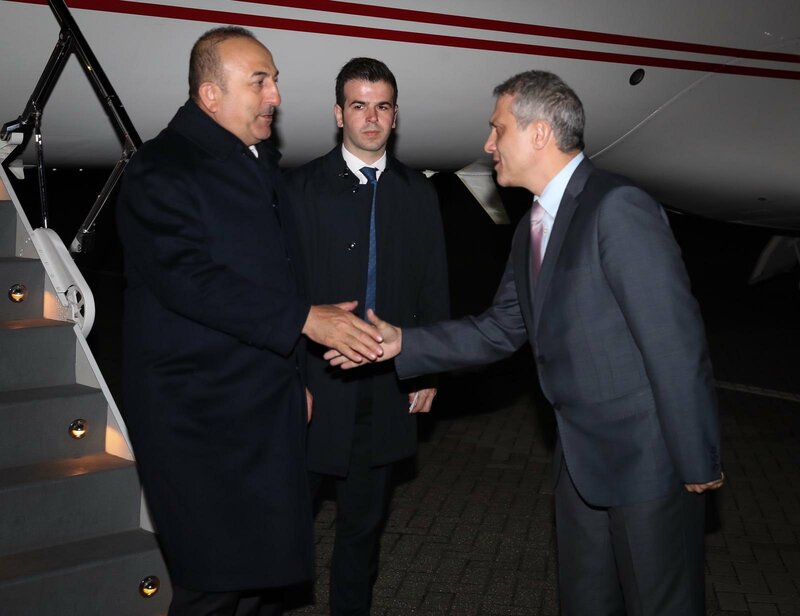 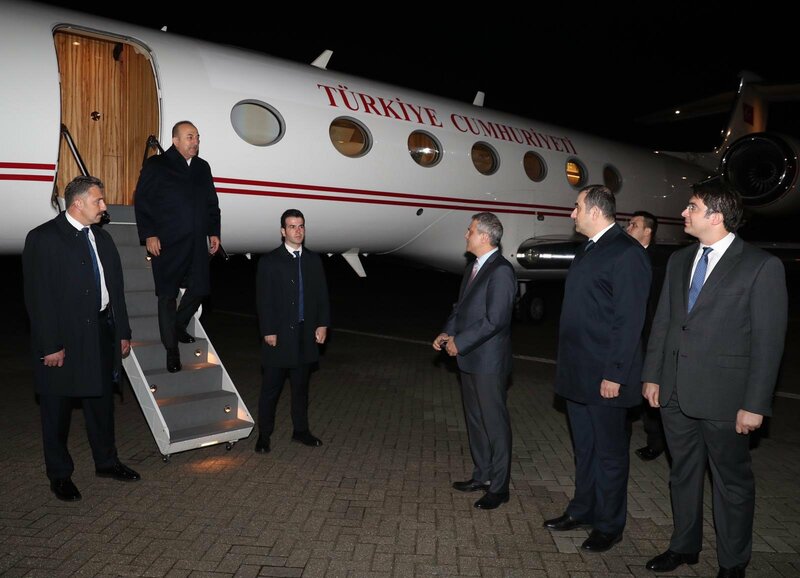 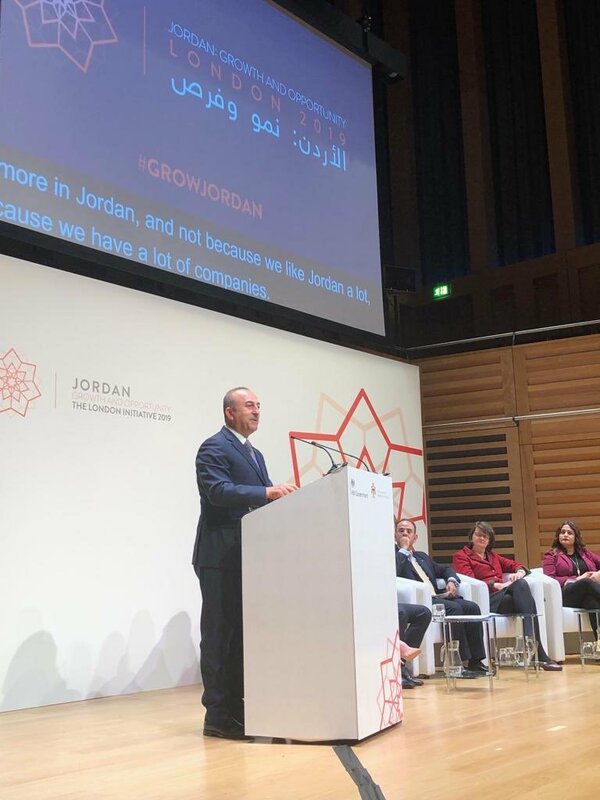 On 28 February 2019, Foreign Minister Mevlüt Çavuşoğlu visited the United Kingdom to attend the “Conference on Jordan's Growth and Opportunity: London Initiative 2019”. 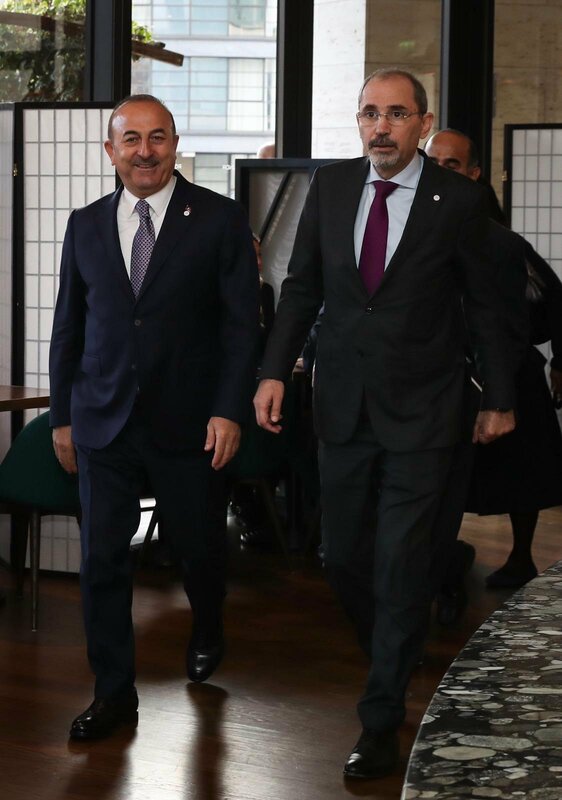 Minister Çavuşoğlu met with Foreign Minister Ayman Safadi of Jordan. 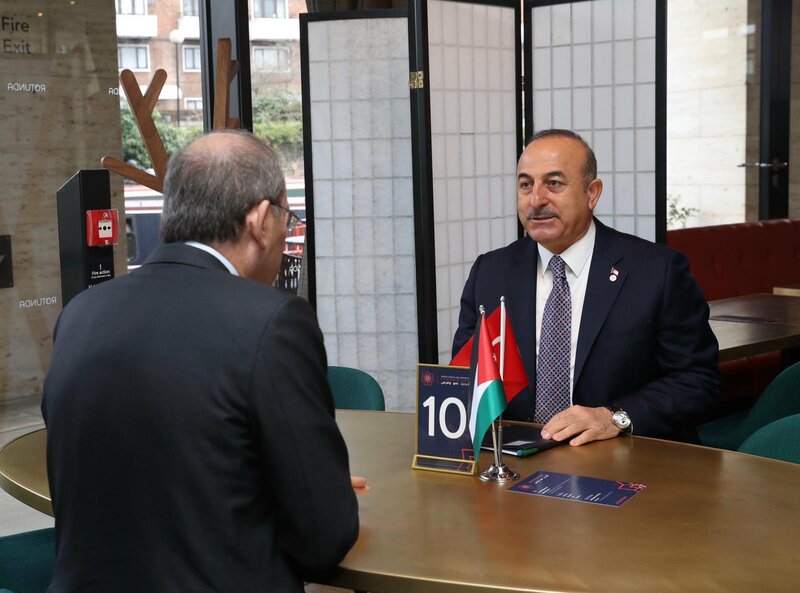 At the meeting, the importance given by Turkey to Jordan’s security and stability and Turkey’s support to its political and economic reforms were emphasized. 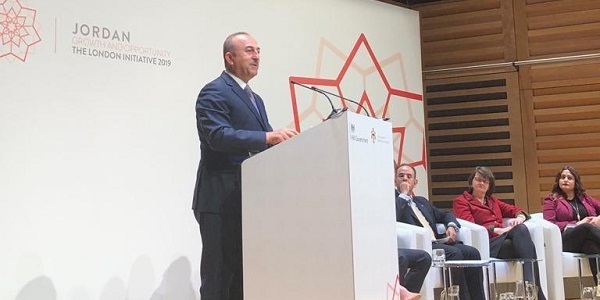 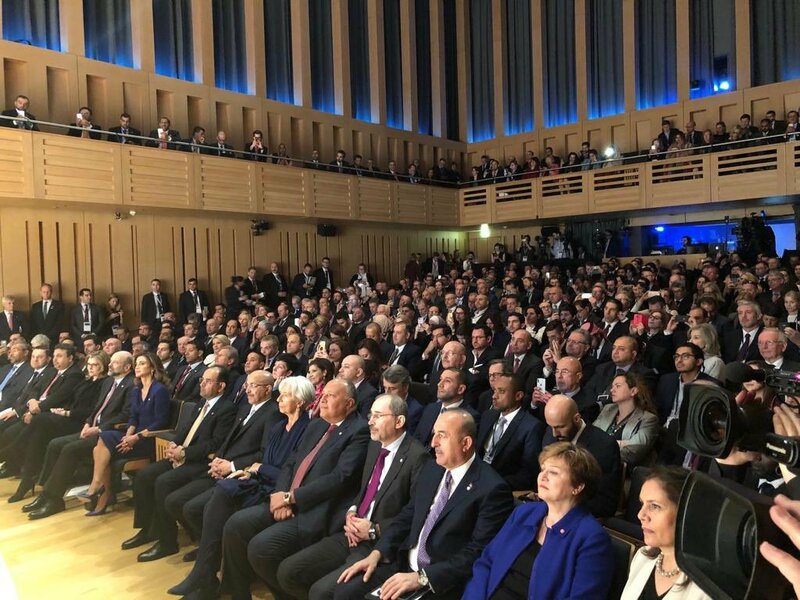 In his speech at London Initiative 2019 conference, Minister Çavuşoğlu stated that Turkey is ready to support Jordan, with whom Turkey shares common regional challenges.